Get your kids to learn how to control their drone through coding with Tynker, fun and easy to use visual programming language. 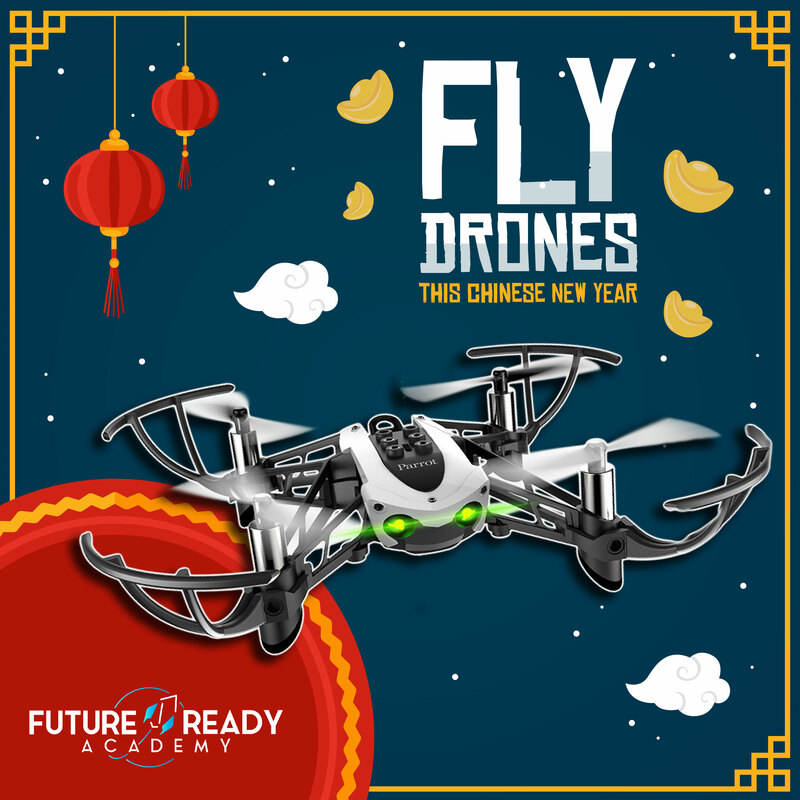 Let them experience acrobatics stunts and the thrill of flying drones. No experience with coding or flying drones is required. All drone and coding novices welcome!